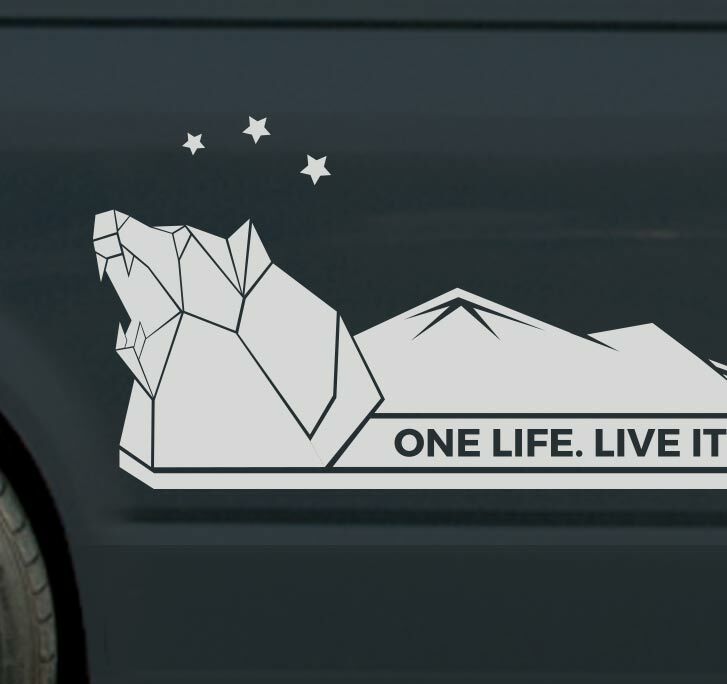 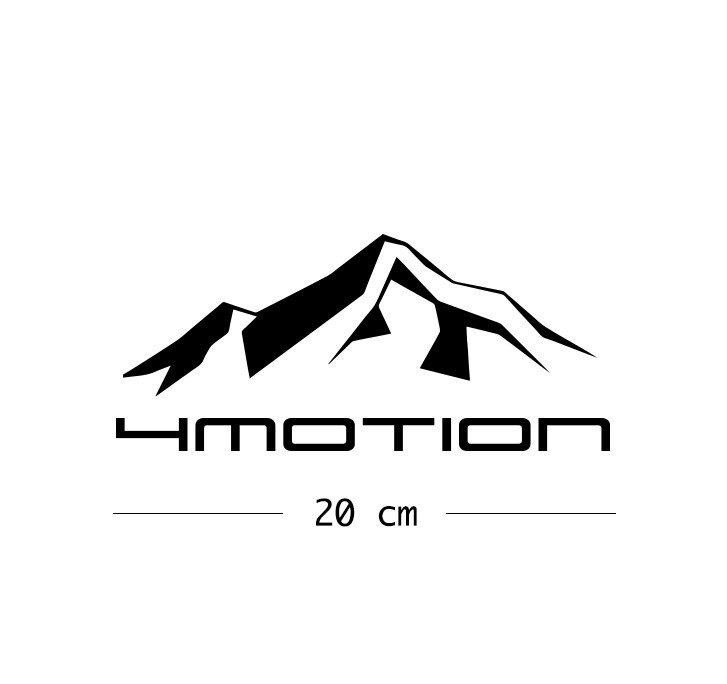 Kit also includes 2 X 4 Motion text with mountains. 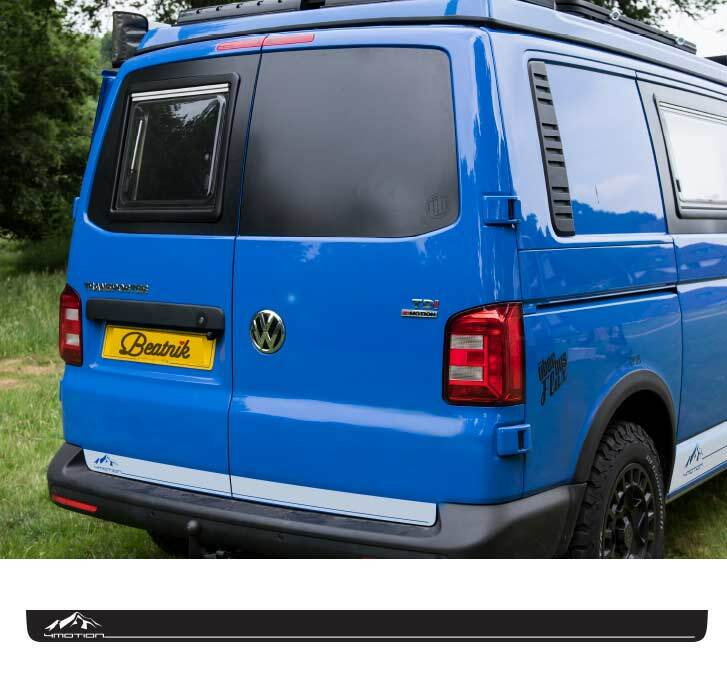 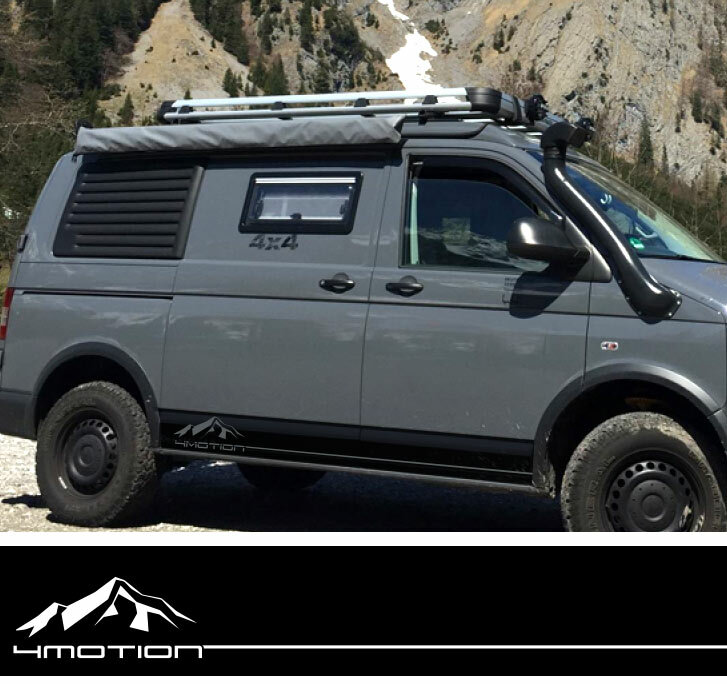 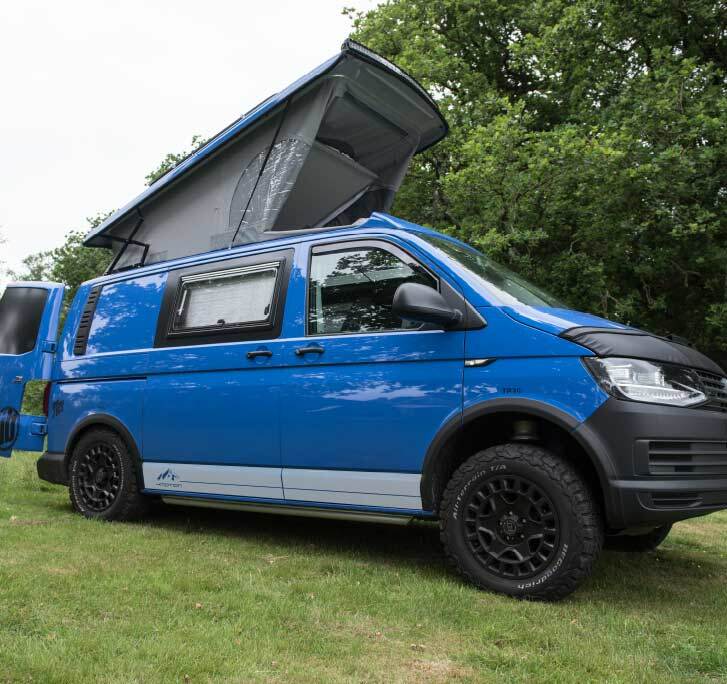 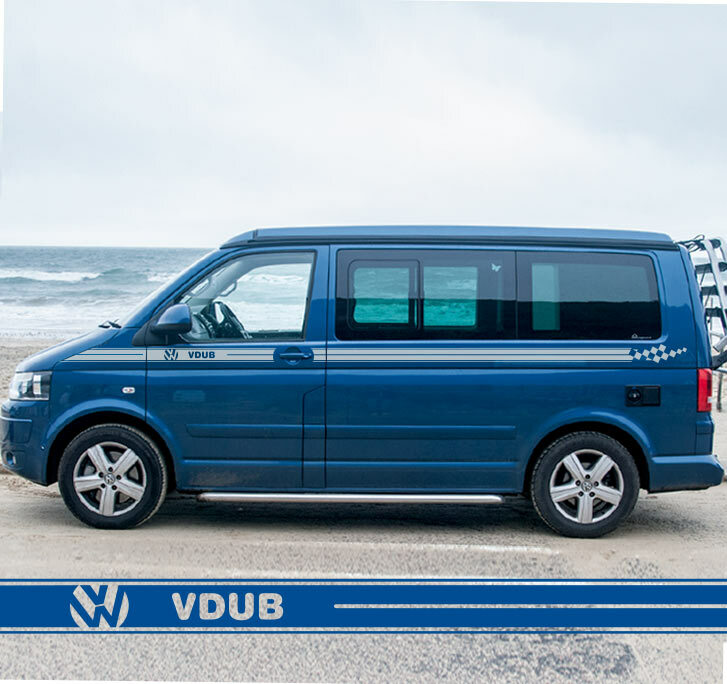 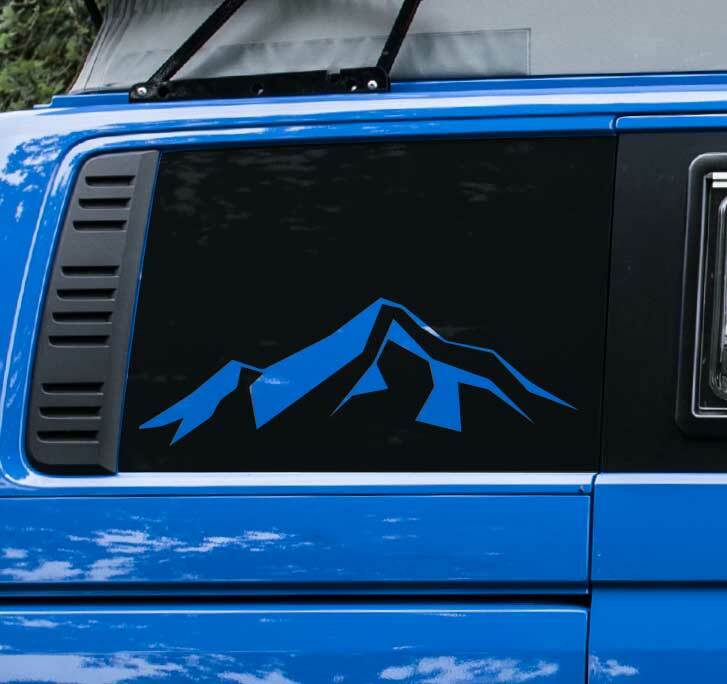 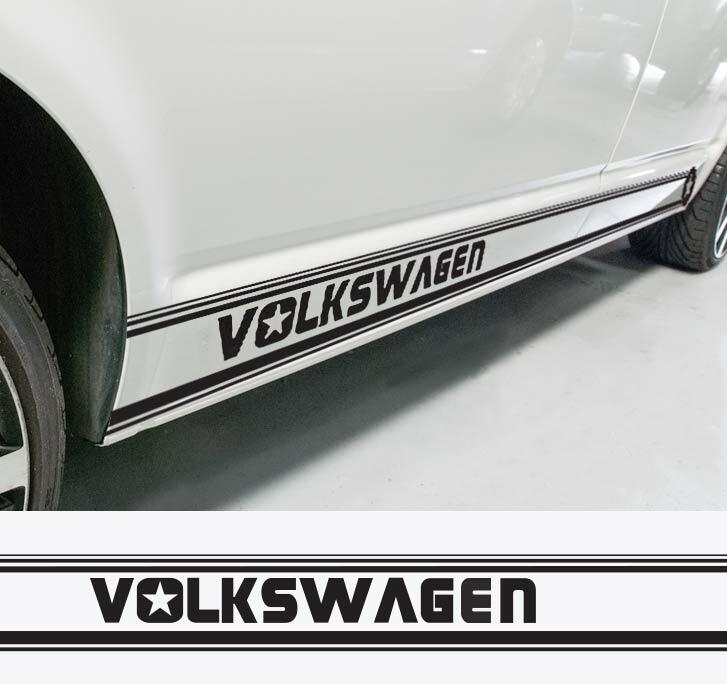 Optional rear stripe and a lovely quarter panel mountain inlay available – please see images. 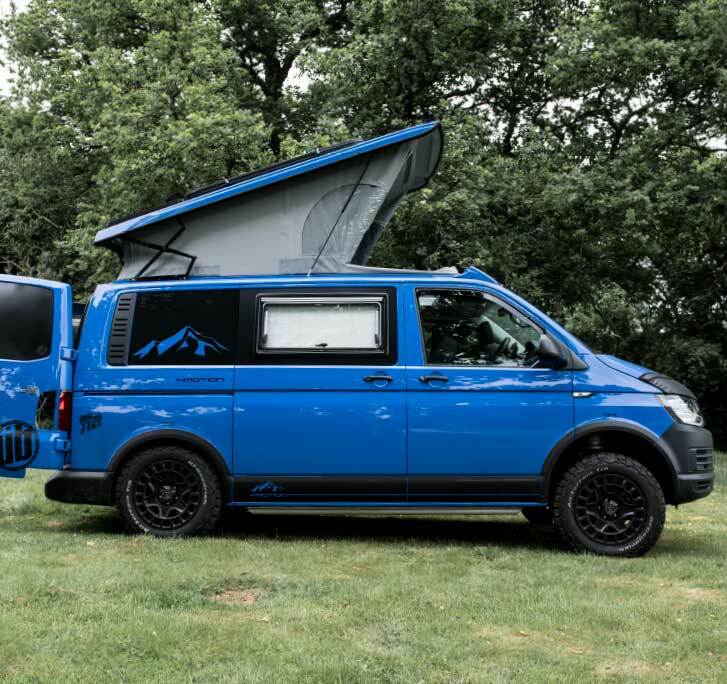 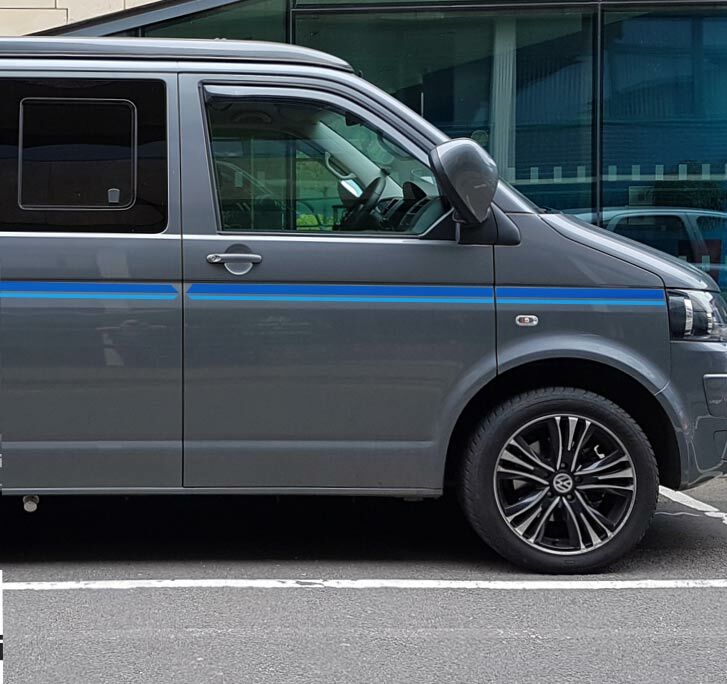 Please note Rear quarter is not currently available in T4 variant.